Now you can with the Free Website Boosting Tool to make your Website or Blog stand out like the main players on the web, to create a successful and automated marketing campaign. Most of their figures are only based on estimated data. Unless it is Certified Site Metrics. Content is key, and always will be. 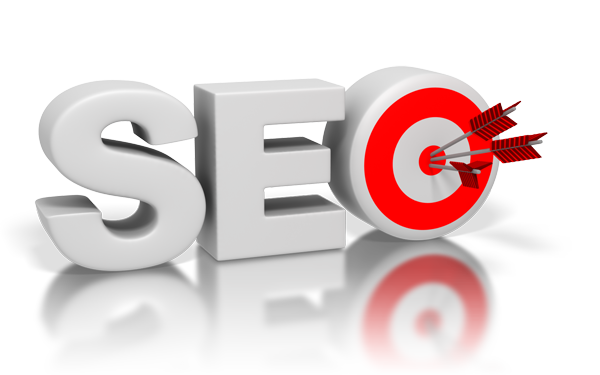 Search Engine Optimisation companies are making a fortune by doing the menial work that is overlooked by many designers. It is ridiculously easy to do most of the work done by most SEO companies; all you have to do is create good habits. However, most people don't just search for just one word, they type phrases, so you should consider the phrases that best suit your sites target market. For example, if I were creating a site about "Web Design" in New England, I would include "New England web design" in my keywords. Another way around this is to not separate my keywords with commas, just use spaces, and the Search Engines will make the phrases for you. The most important thing to remember is that the content of each page is different, so only use keywords pertaining to that page. You have two options when your website goes live. You can wait until the search engine bot makes its way over to your site to crawl it, or you can ping it to speed up the process. Most people wait it out, but it’s not in your best interest. The sooner the search engines find your new site, the faster they can rank it, which means it won’t take long for you to see traffic. 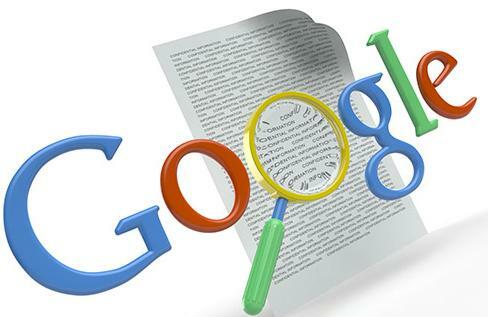 To start letting search engines know about your site, add the URL to these sites. Here are 40 Sites or Directories to Submit Your Site. Press releases are a great way to promote your business. When you have a new site, you can announce its launch with a press release. While some press release distribution sites will charge you to publish on their site, the following ones are free.